Well hello there, again! I didn't realise this post was going to come around so quickly, especially with a massive FIVE empties. I guess it turns out I have a lot of half-used products that I was determined to keep cluttered in my drawers (and my mum nods because she's not surprised by this). Holds enough without being crunchy and it doesn't smell too bad - not great but not as bad as some! Would I buy it again? Yes. 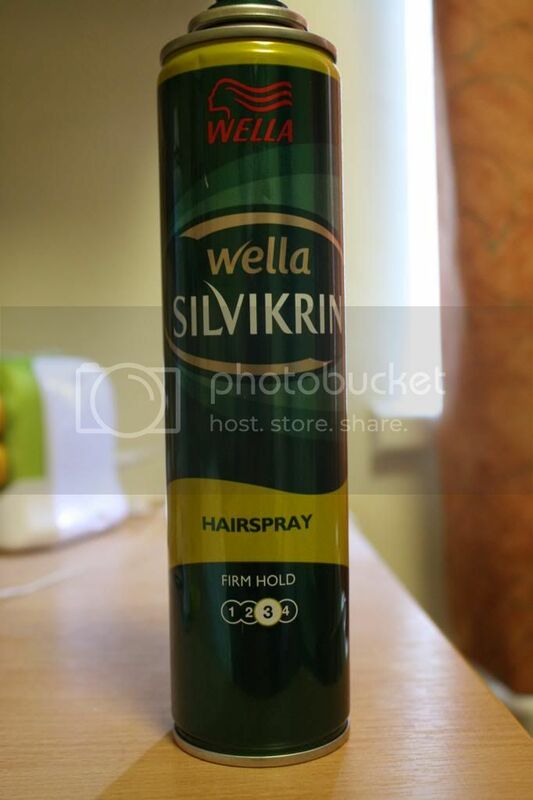 Smells lovely, makes your hair feel good. I did like this product, it wasn't as awe-inspiring as I wanted it to be, and there wasn't enough in the tub for my liking, I also didn't like getting tonnes of water in the tub and you forget when you open it under the water stream but yeah. Would I buy it again? If it was on offer and there wasn't another product I wanted to try instead. I've had a lot of curls going on recently it appears, as I've managed to get rid of two hairsprays! This one smelt lovely but didn't hold firm enough for my particular taste, I like to know my hair is in place for the evening at least. Would I buy again? I don't think so. I LOVE THIS CREAM. I was super cheeky and order two seperate samples so I could have more. 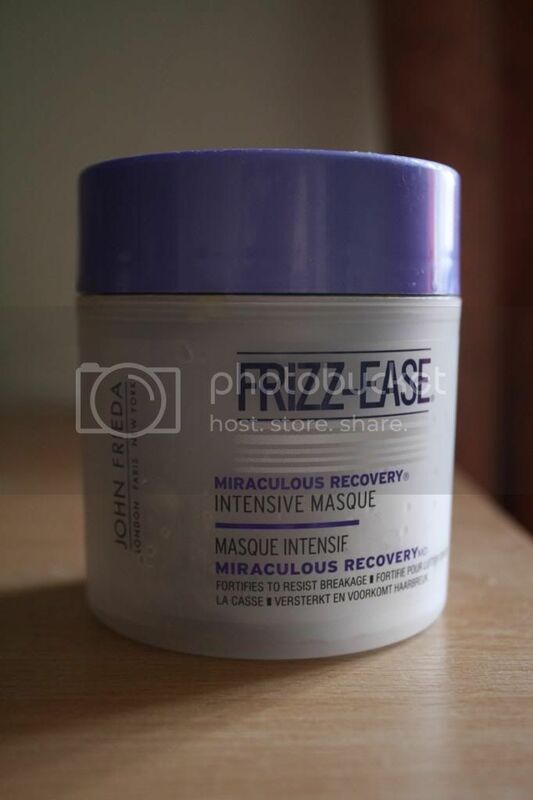 It smells INCREDIBLE, it provides a fair mount of coverage for a week when you don't have any major break outs and just don't want to feel like you're baring all. Would I buy this (in the first place..)? Yes, I love it. I loved this little tester, I've had it for years, like since 2008, because I love the smell of it so much. 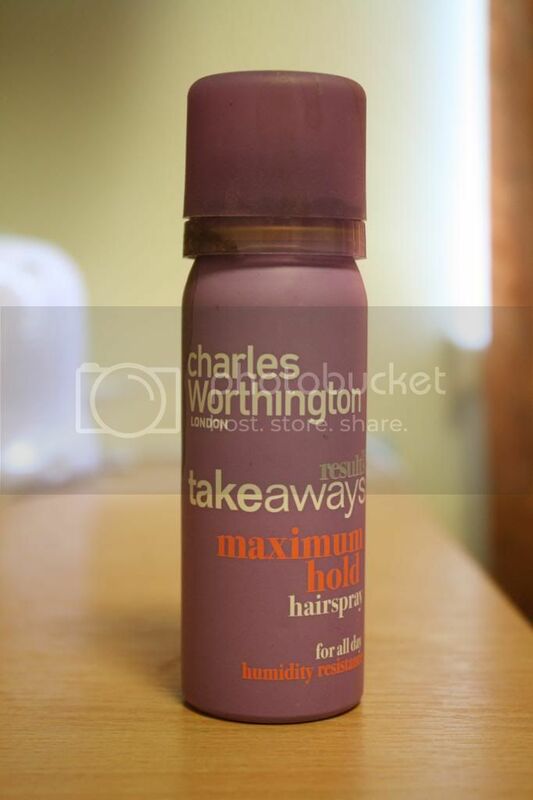 As a heat protection spray it's fine, not too much for my thin hair. Not really much else to say about it! It's nice to see posts like this where it proves I'm de-cluttering, because in real life, it doesn't actually feel like I am. Hmph. One by one I guess! 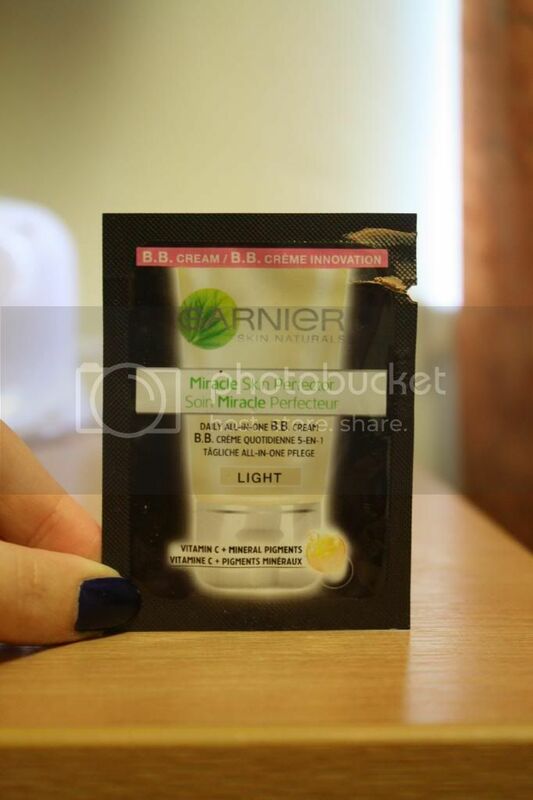 My friend really likes the Garnier BB cream, she says it's the best one she tried. I vaguely recall trying it before and not really liking it, I remember it was a bit too oily and rich for my combo skin, but I think they came up with a formula for oil skin now, hmmm. Yeah it is quite rich, I have combination skin too.. I think I'm so used to having general oil at the end of the day that I don't really notice! 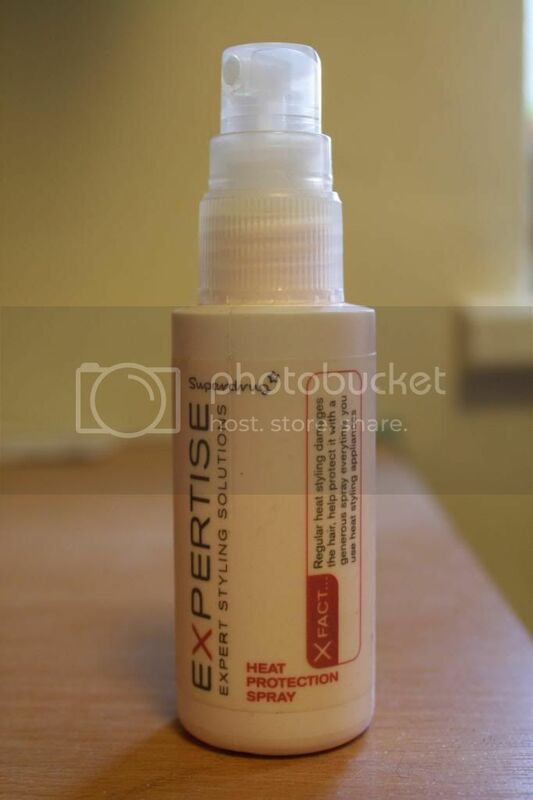 I have quite curly hair and I don't find that Frizz Ease is that great for it. It just doesn't seem to do what my hair needs it to do! HOW IS IT TUESDAY ALREADY. Day 10, Friday: Most embarrassing moment (s). Monday's recipe: Quiche of sorts. Things that make me uncomfortable.